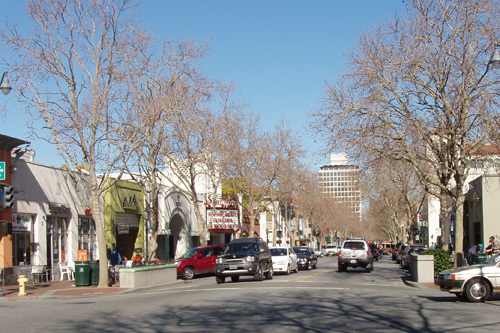 With its international reputation as a leader in technological development, educational prowess, California heritage tradition, and outstanding climate, Palo Alto is quite an extraordinary place. 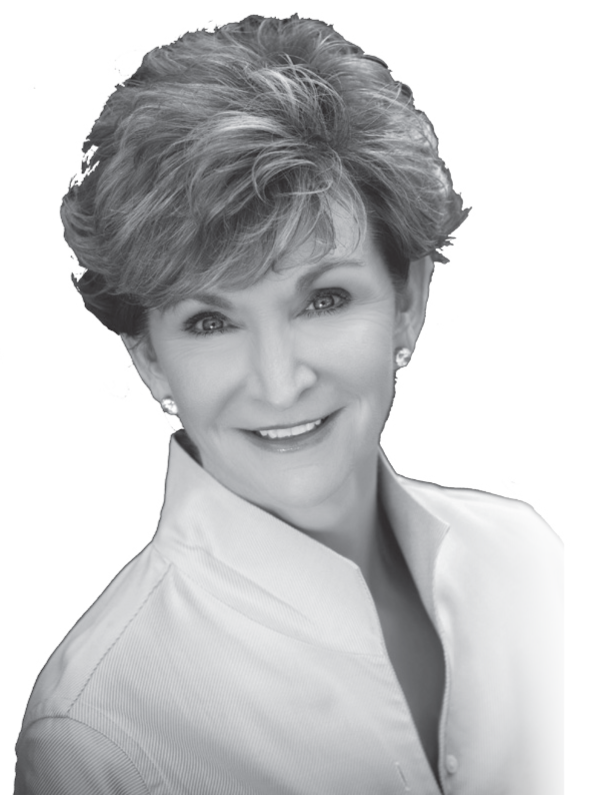 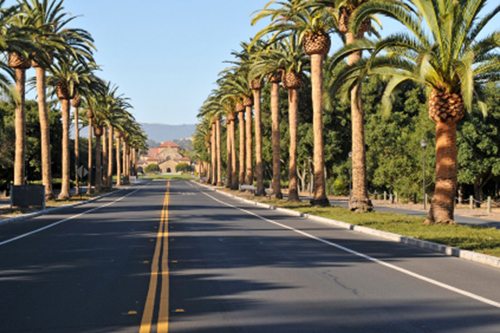 Home to Stanford University, the town has been greatly influenced by the academic community and many Palo Alto residents first came to attend Stanford, and ended up staying, contributing to the city’s diversity. 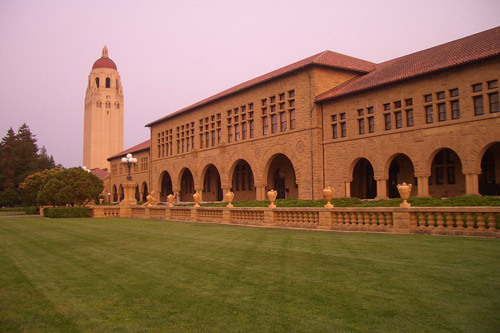 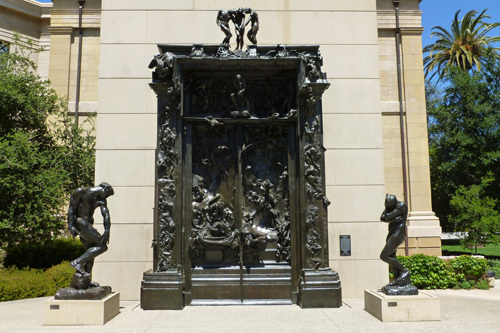 Thought of as the gateway to Silicon Valley, a number of the first technology companies originated here, many of them founded by Stanford Alumni. 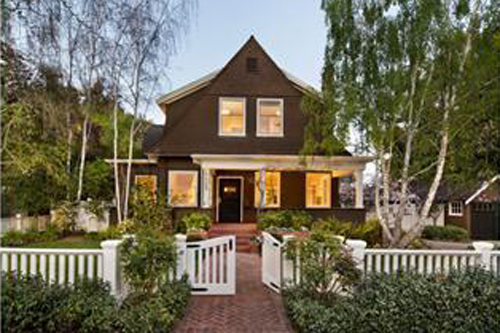 The community is highly walkable and offers charming residential streets and leafy boulevards. 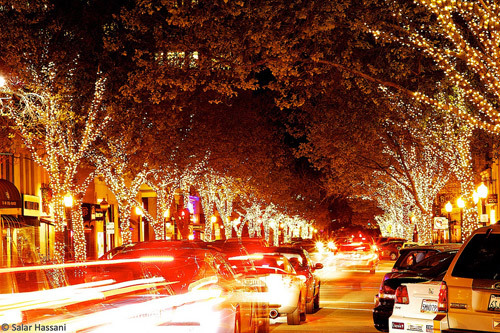 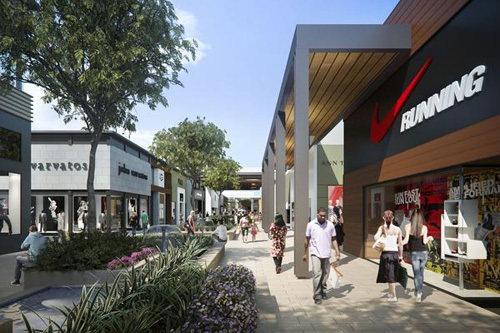 University Avenue serves as Palo Alto’s downtown and features upscale restaurants, charming bistros, galleries, and boutiques and is within easy walking distance of Stanford. 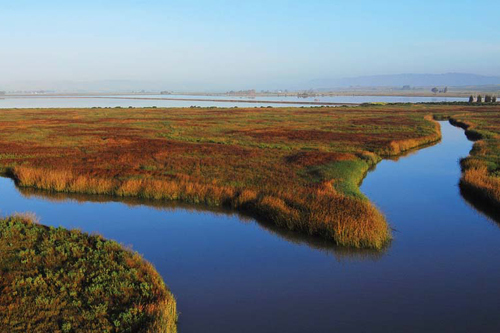 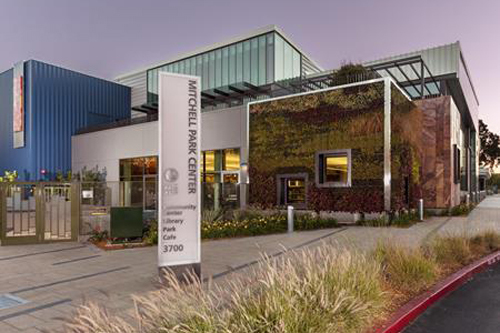 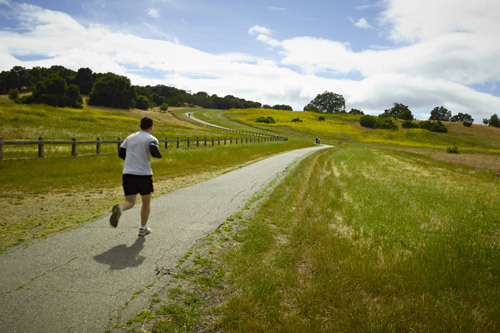 Categorized as an “urban forest,” Palo Alto is home to a variety of environmental spaces such as The Baylands’ marshes, rolling foothills, thriving creeks, multi-use parks, and community gardens. 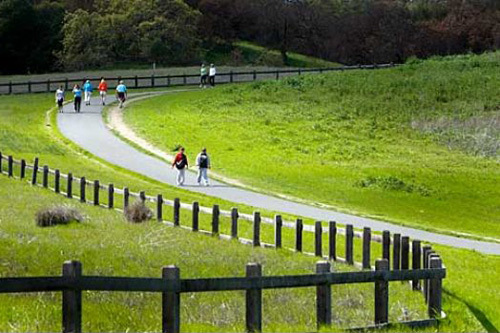 Whether strolling one of the fashionable downtown streets or enjoying the natural beauty of a local park, Palo Alto has something for everyone.